Use these links to find information regarding areas of interest to SGYC members and friends. Link to official SeaGate Homeowners Association web site. This volunteer organization rescues sick and injured seals and sea lions to be rehabilitated and returned to the sea. 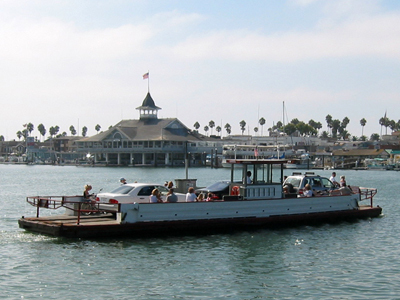 We understand that the Pavilion has dingy parking to enjoy waterfront dining when you visit Newport Harbor. Complete Catalina Island information source. Find a rental, check out transportation options and see what's happening. This site has links to every conceivable site of interest to boaters. 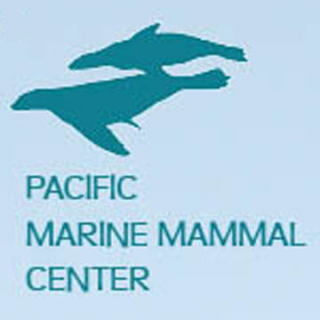 Information regarding happenings at the Seal Beach National Wildlife Refuge. Facts and figures regarding the Seal Beach Weapons Station plus updates on harbour closings. Need U.S. Coast Guard information, here it is. A live view of Avalon harbor updated every few seconds. A good place to see how full the Avalon anchorage is before heading out. 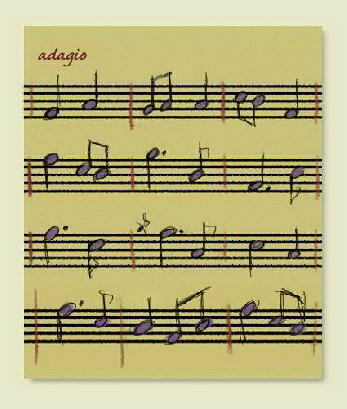 A guide to all things regarding the Philharmonic. 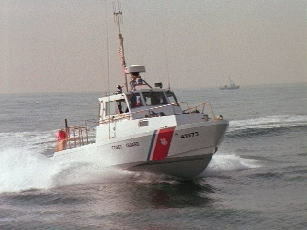 A guide to information regarding programs and membership in the United States Coast Guard Auxillary. Information of General Interest to Fishermen. Find links to many, many yacht clubs here. 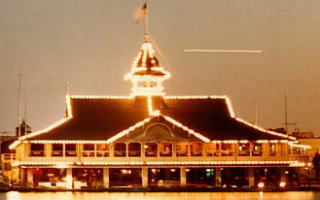 This link takes you to the Newport harbor resources to help you with all rules, moorings and restaurants in the harbor. Sites displayed on this page were chosen for their content which might be of interest to boaters and our members in particular. If you are aware of a site that contains such information, please advise the WebMaster at raynagele@seagateyachtclub.com. The commercial content of these sites is incidental to the value of the information provided.